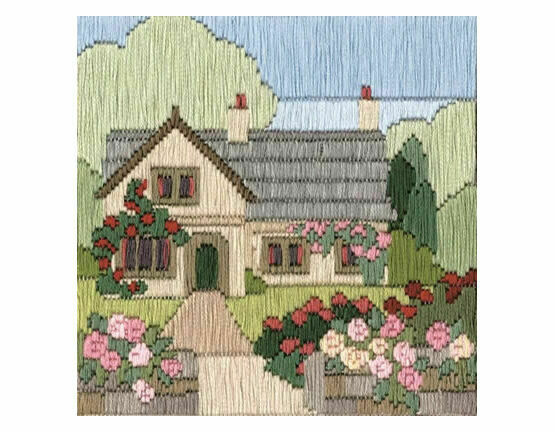 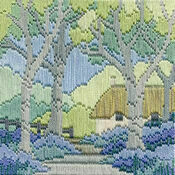 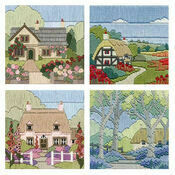 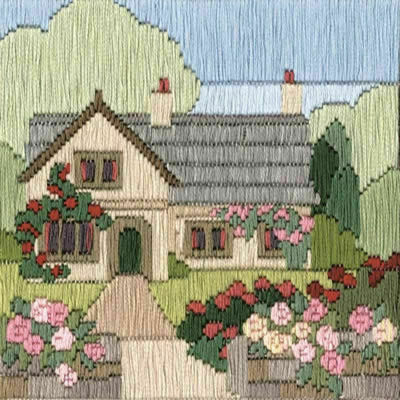 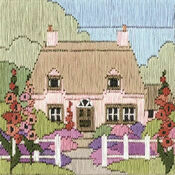 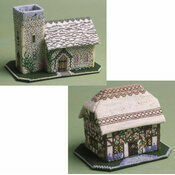 This gorgeous long stitch kit shows a large thatched cottage, surrounded by beautiful roses. 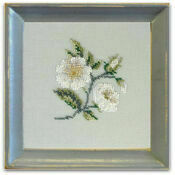 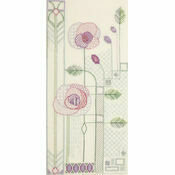 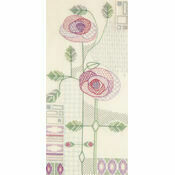 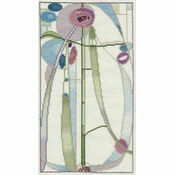 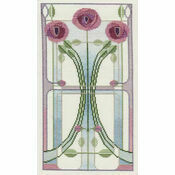 The kit uses silken threads to create a wonderful sheen across the finished design. 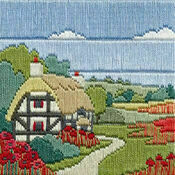 ... very pleased with it.